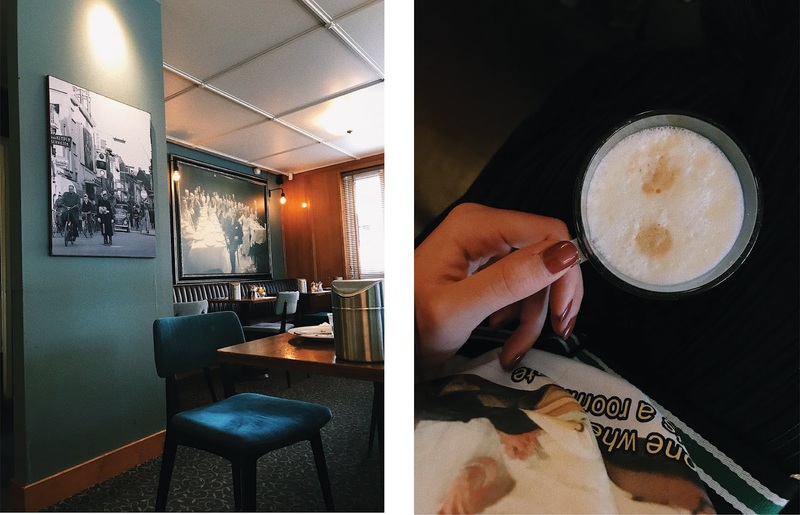 After spending a week at the Dutch coast we decided to extend our vacation and stayed a weekend in Eindhoven. And honestly I was impressed, this beautiful yet industrial city left me speechless. The people were so unbelievably friendly and open. We stayed at the Hampshire hotel which at first seemed a little outside of the city but let me tell you everything is reachable by foot and it's a very nice walk to the city. I must admit, however, that the weather was perfect so being outside all the time and walking was more a joy than a pain. 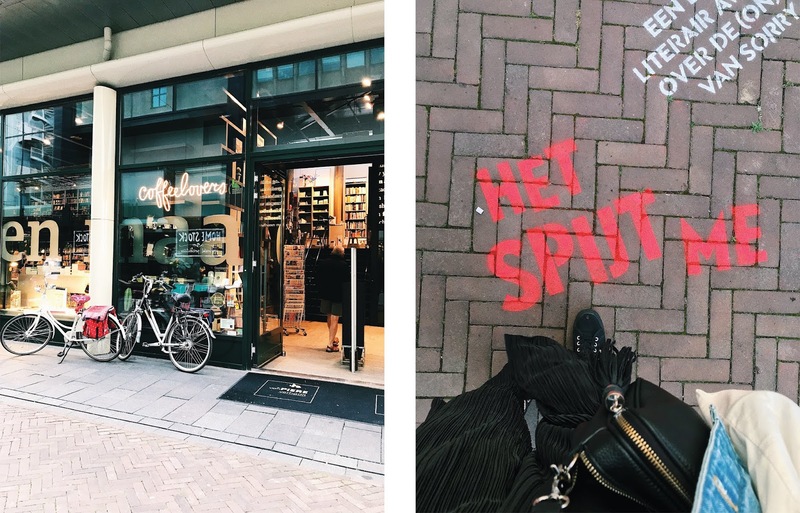 Besides shopping, eating and discovering the city, we decided to go to the Strijp-S district,which for me, personally, was a bliss. As much as I love old buildings and architecture, I am a sucker for everything industrial. 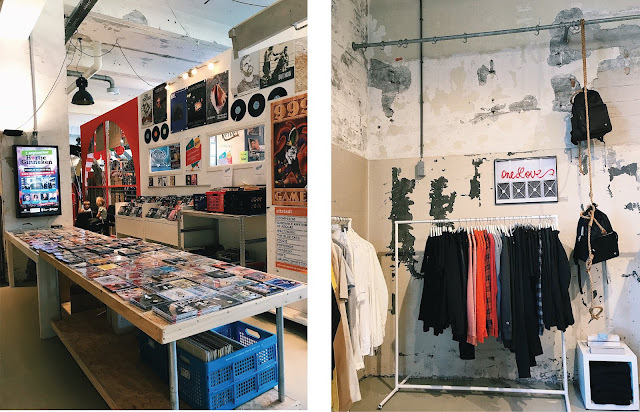 During our little stroll around this area of the city, we discovered many cozy and beautiful little cafes, creative workspaces, art galleries and the 'Urban Shopper', which is a place where creative people can sell their art. 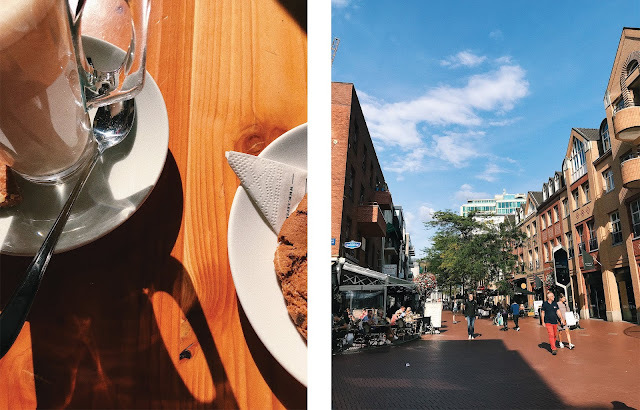 You can certainly not compare Eindhoven to Amsterdam however it is a hotspot for everyone art and design interested or for those looking for a 'cheap' alternative to the capital.